See the mountain peak above it. 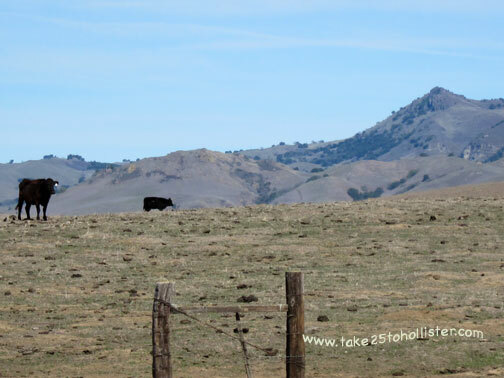 That's Fremont Peak in San Benito County. The peak stands 3,169 feet high, according to the Fremont Peak State Park Web site. 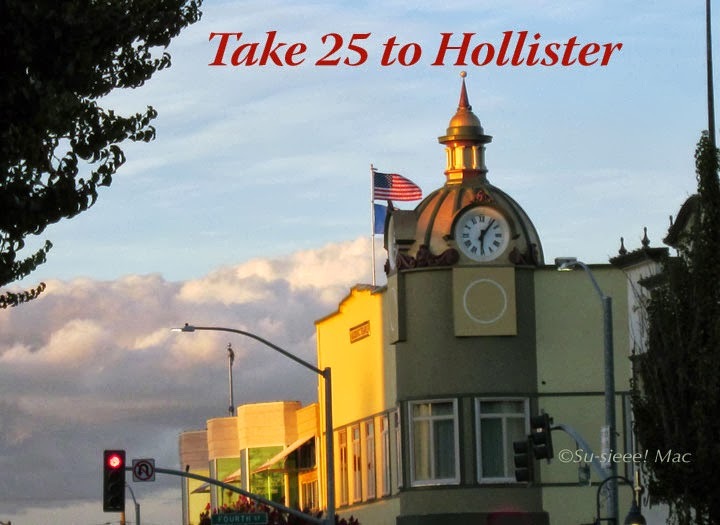 For all you Hollister, California clothing fans, the real (inland) Hollister, California is the county seat of San Benito County, which is several miles east of Fremont Peak. 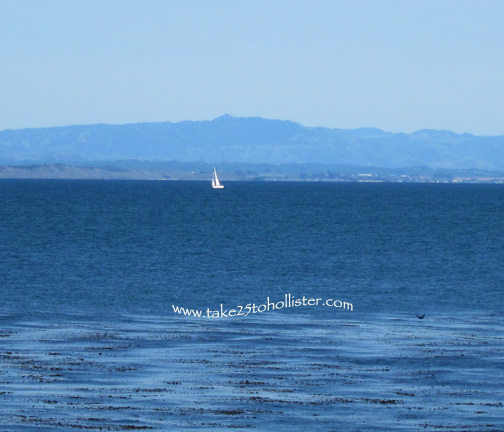 I've taken this photo from West Cliff Drive, next to the Santa Cruz Surfing Museum in Santa Cruz. Between where I stood and Fremont Peak is about 32 miles. That is, as the crow flies. I was craving for a taste of wild mustard last Saturday. So, on our way home from the Pinnacle Farmstand, the Husband humored me and pulled over at an apple orchard. I happily traipsed through the orchard to gather a few handfuls of young mustard leaves. The mustard leaves were first parboiled, then sauteed in olive oil, lots of garlic, and a couple of splashes of soy sauce. The result: The mustard was disappointingly quite mild. Oh, well. 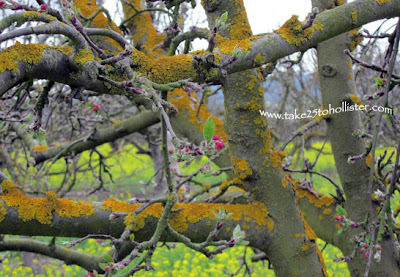 I'm still craving a taste of wild mustard. 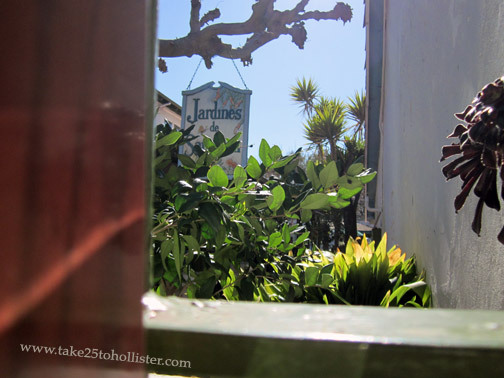 Casa de Fruta is a fun place to walk around. 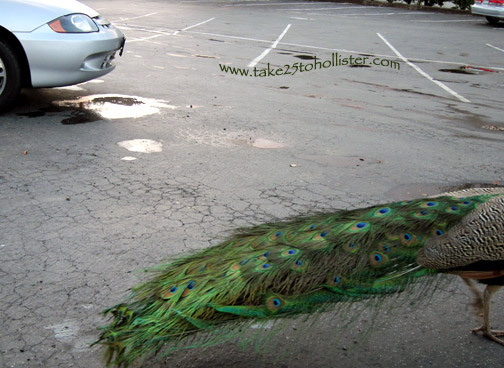 Both in its various shops and on the grounds. Old farm machinery and equipment are on display, as are roaming ducks and peacocks. Yep. 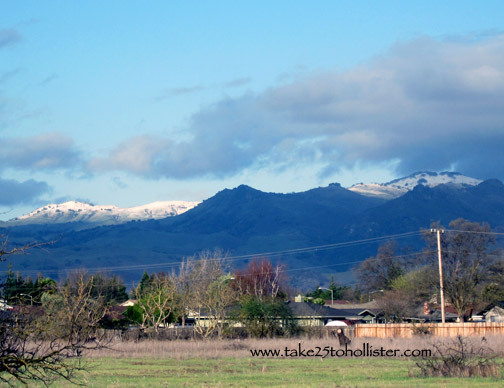 Snow was on some of the eastern peaks above Hollister on Sunday and Monday. This is how it looked on Sunday afternoon. Yep. 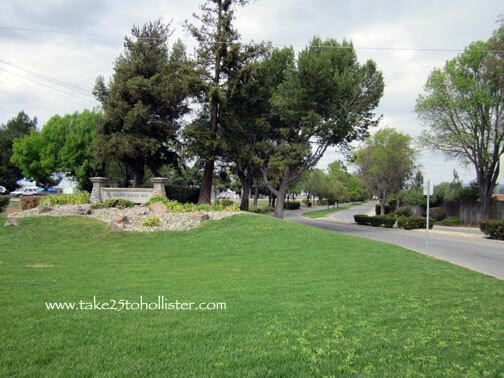 Here's a reminder of how things looked before farm lands around Hollister were converted into neighborhoods. 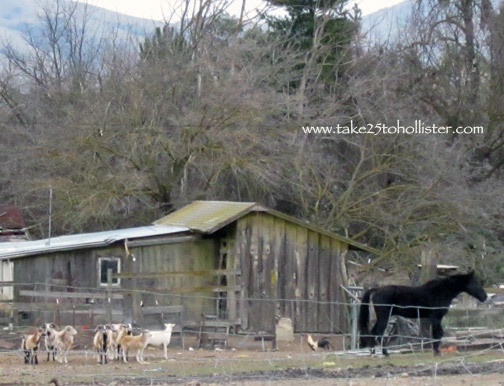 This farmstead is less than two miles east of downtown Hollister. It also had a few llamas hanging around. Tuesday, March 20, 2012, will be San Benito County Farm Day. 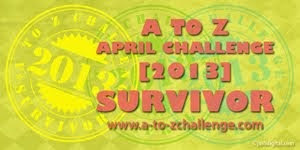 This is a special annual event held at Bolado Park for the third graders in our local schools. Farmers and ranchers provide the schoolchildren with the opportunity to learn about nutrition and the cool agricultural community in which we live. 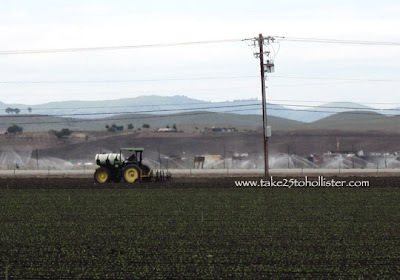 For more information, visit the San Benito County Farm Day page on Facebook. Also, check out Down on the Farm, by Alice Joy, an article about the 2007 Farm Day event, which was published in the Hollister Free Lance. 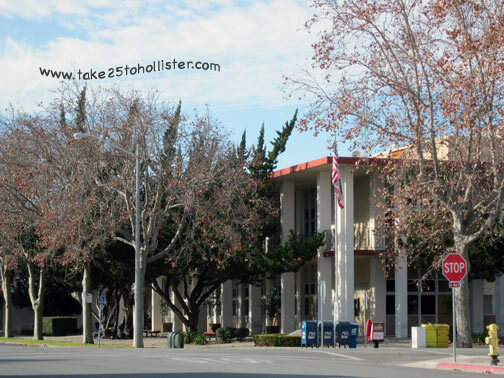 Have you ever wandered through the Hollister Business Park? It's an especially pleasant meander on a bicycle. The ride from downtown to the business park, across from the Hollister Airport, is quite easy, even if the wind is not with you. The city (or county) recently paved the frontage road that runs alongside San Felipe Road, which makes the ride a smooth one. The government also put in a bike lane on the southern direction. Thank you very much. a beautiful day. Late afternoon. Few hikers. One bicyclist heading down. 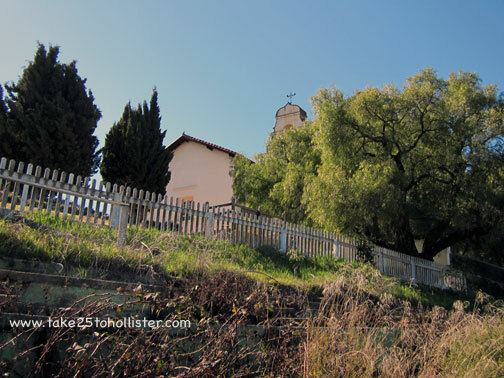 Taking Old Stagecoach Road was one of the ways that people could get between San Juan Bautista and Salinas. 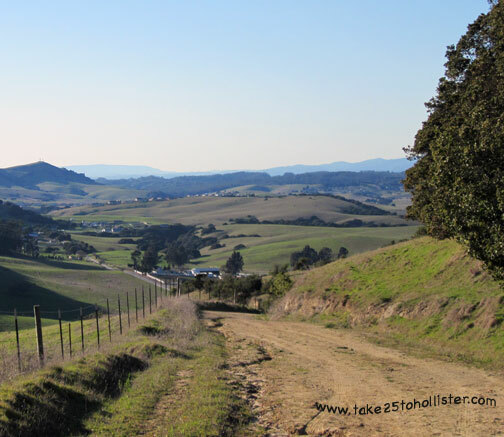 Today, the three mile stretch from San Juan Bautista to the Salinas side is now known as the Juan Bautista de Anza National Historic Trail. It's a wonderful hike. A bit (okay a lot) strenuous if you aren't used to walking steadily uphill for more than a mile. It's about another mile to the crest, although that climb isn't so harsh. Now, if you're in awesome shape, the hike up and down is nothing. Me, ouch, my aching knees on the way down. All worth it. The husband and I finally are in decent enough shape. Yay! The other day we successfully pedaled our cruiser bikes up Sunnyslope Road and over to Best Road, via John Smith Road, then back home by way of Airline Highway. It was a short distance, between 6 and 8 miles, but mostly uphill. The satisfaction of being out in the open was well worth the huff and puff of it all. Hmmm. I believe I have a new category of posts: bicycle rides. I did not realize that the San Benito County Administration Building and its setting are quite gorgeous until I saw the scene from this angle. Guess it's true what they say about not being able to see the forest for the trees.